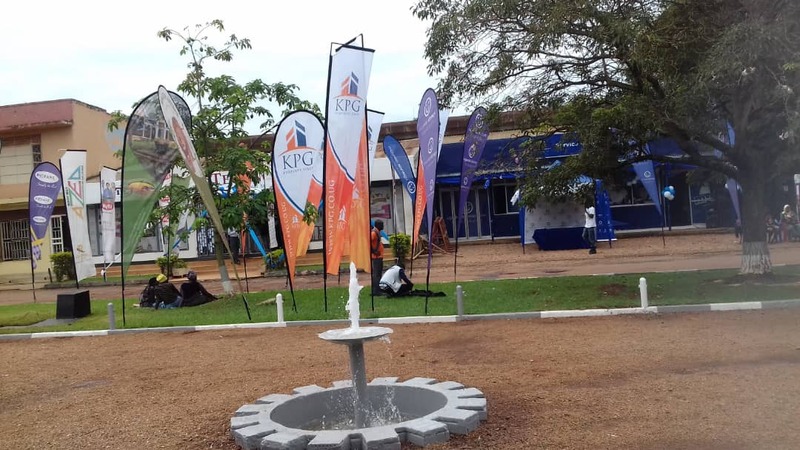 The trade fair, organised by the Uganda Manufacturers Association, is expected to be climax on Wednesday, October 10 as it enters day 2. Uganda today boasts the fastest-growing economy in East Africa and is working to better the lives of both local and international producers through laying the groundwork to establish a viable commercial market. The 2018 edition is action packed with a series of seminars, exhibition parades from Italy, Thailand, China, Turkey, UAE, India and those within the region as well as the local players. “Each day will have a performance from a Ugandan artist till October 10 to entertain you with great tunes in the night, ” said Nutty Neithan as one of the headliners that are set to perform at the show this week. 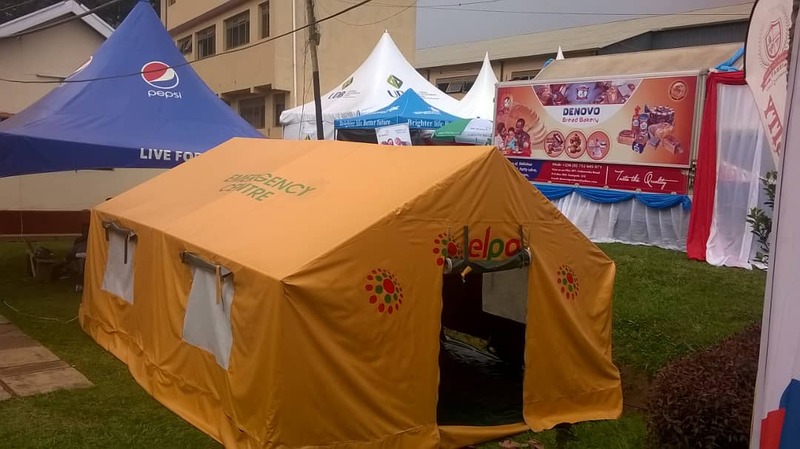 Apart from entertainment, several promotions are under way from various companies dishing out huge discounts and gift hampers to their customers like a car to overall winner, Bodaboda, one year membership from Fitness paradise as a way of appreciating their customers for their continued support . 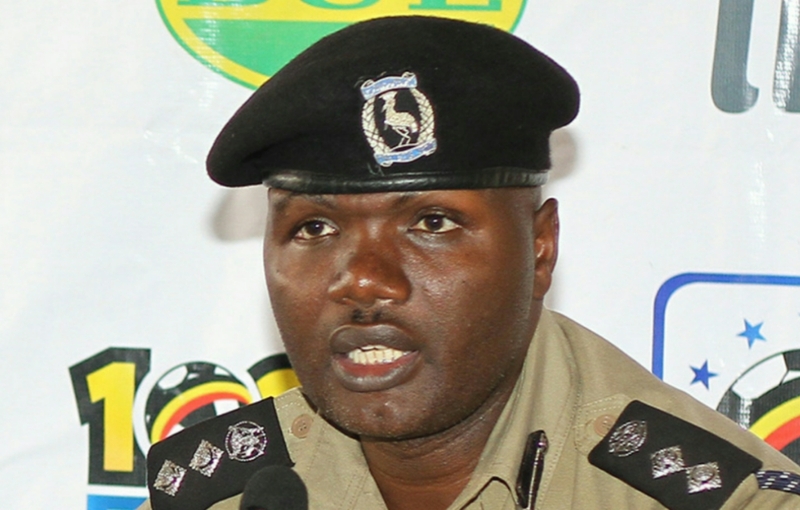 According to Kampala Metropolitan Regional Police Commander (RPC), Senior Superintendent of Police (SSP), Michael Sabila Musaani has assured maximum security and called up the Ugandans to show presence at this trade fair and warned pickpocketers about them being arrested in case they are caught. ‘We’ll be on the watch/alert to maintain security for the exhibitors and buyers. We will be assisted by other security organs to excellently guarantee your safety,’ Musaani said.